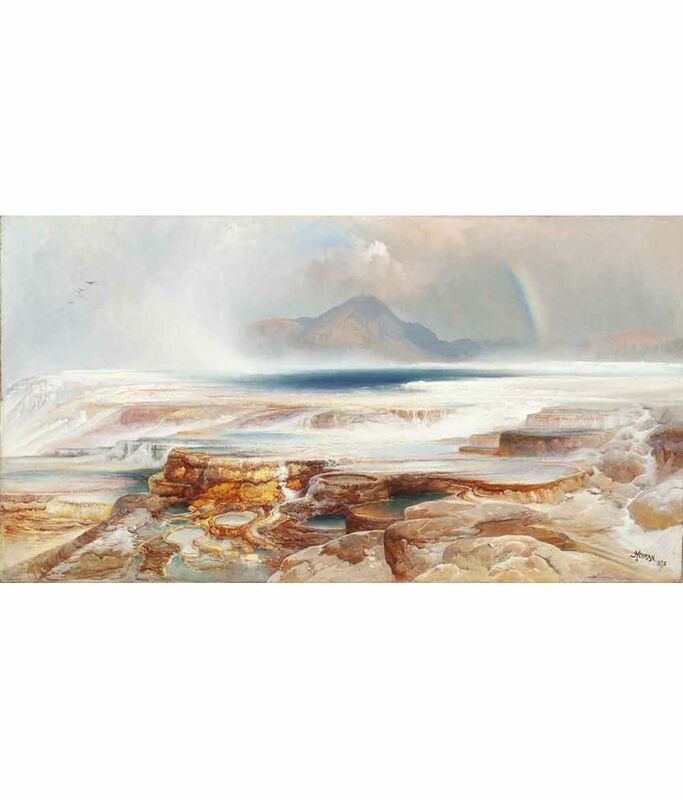 The Museum Outlet - Thomas Moran - Hot Springs of the Yellowstone, Stretched Canvas Gallery Wrapped. 11.7x16.5"
Sorry! The Museum Outlet - Thomas Moran - Hot Springs of the Yellowstone, Stretched Canvas Gallery Wrapped. 11.7x16.5" is sold out.